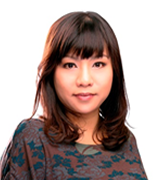 Carolyn Chan is the founder of So Klose, an ISO9001:2008 certified and multi award-winning elite matchmaking services company based in Hong Kong. So Klose provides dating, matchmaking and personal introduction services for today’s busy single professionals, executives and entrepreneurs. Carolyn has helped tremendous number of clients to find relationship partners. She has extensive experiences in reliable and successful matchmaking for Chinese, Taiwanese, Malaysian, Singaporean, Indonesian, Korean, Australian, British, Swiss, American and so on. She is an Executive Certified Matchmaker of The Matchmaking Institute in New York, a Certified MBTI Step I and Step II Practitioner and a China National Certified Matchmaking Consultant of the China Human Resource Bureau. She received her undergraduate degree from Monash University and obtained an MBA degree from the University of Iowa. She is also the co-author of Amazon’s international best-selling book “Secrets to Drama-free Love” and one of the Board of Directors of the Innovative Entrepreneur Association. 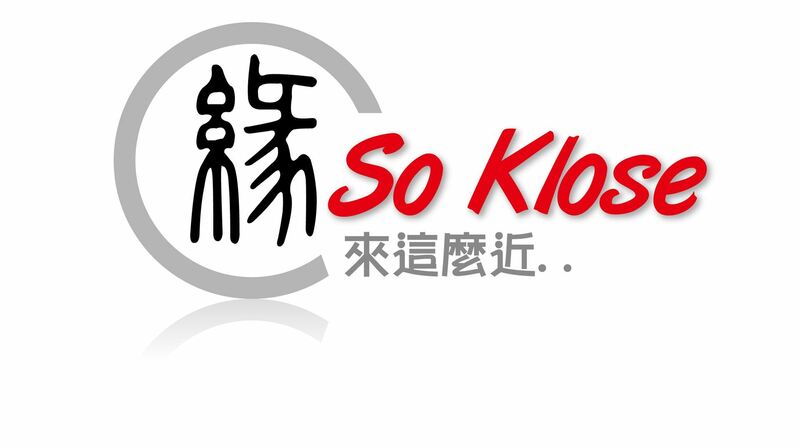 Under Carolyn’s leadership, So Klose has achieved not only the ISO9001:2008 certification but has also won multiple awards, including The Hong Kong’s Most Valuable Companies Award – 2014 (for The Most Reliable Dating and Matchmaking Services Company); China’s Top Ten Model Brands in Matchmaking, Dating and Personal Introduction Services; 16th Innovative Entrepreneur Award; The Excellence in ICM Award; the Pioneer in Intellectual Capital Management Award; and the HK Emerging Service Brand of 2011. Carolyn is passionate about helping people to find happy relationships and live fulfilled lives. She has been invited many times by business associations as well as the local reputable university as guest speaker, and she also appears regularly in the media. Karen Chin is a successful So Klose’s client. 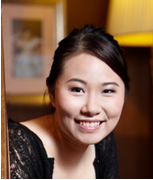 She joined So Klose in end-2011, got married to one of our members, a Malaysian Chinese in 2014. She is a passionate counselor, a philanthropist and a volunteer of Bill Clinton’s presidential campaign. Karen was born in New York. Her family moved to Hong Kong when she was an infant. She obtained her secondary education in various international schools in Hong Kong, and obtained a Bachelor Degree in Law from the University of California at Berkeley. During her stay in US, she volunteered in Bill Clinton’s presidential campaign and former San Francisco mayor Willie Brown’s mayoral campaign. Karen is also a counselor and a philanthropist. She obtained her Master’s Degree in Counselling from Monash University. She focuses on grief counselling, establishing self-confidence and building lasting relationships. After marriage, she would like to contribute to So Klose by using her strengths and experiences to assist our members in the love searching journey. With her counseling background, approachable attitude and successful marriage, she believes she could help our members to deal effectively with any problems that may arise in the dating process, to build lasting relationships, and to ease any anxiety they may have about dating and pre-marriage life. She is very friendly and welcoming and also has strong communication skills in listening, understanding and concerns. Karen will provide an initial telephone consultation with prospective client free of charge for a 30-minute session to help he/she decides. For details, please contact us.